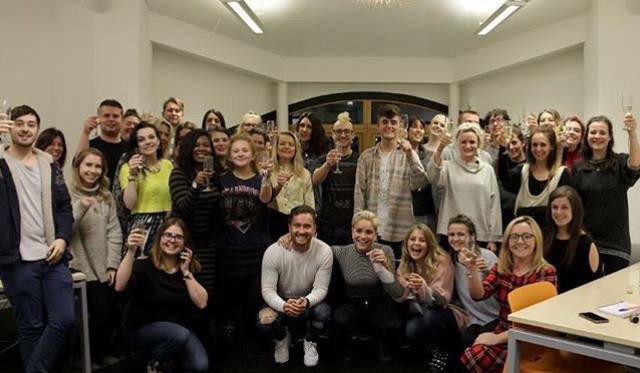 Tangerine is an award-winning comms agency specialising in content, social media and PR. The company was set up in 2002 by Sandy Lindsay and Sarah Halton; it has been growing ever since. Currently, it employs over 60 people, providing consultancy to national and international brands such as Iceland, Pizza Hut, Ideal Standard and Garmin. In 2017, Tangerine made the announcement that it was becoming an Employee-Owned organisation. Becoming an Employee-Owned organisation is a very big step for a business. Businesses may require a significant culture shift to adapt to the new reality. During that process, the core values and vision of the business might deteriorate or take a new turn. Tangerine became Employee-Owned as it was felt the future success of the business was intrinsically linked to the vision and drive of its people. The Board was keen to measure how the culture had evolved one year after the announcement. They wanted to be able to assess how consistent the culture was across the business and whether being Employee-owned had the desired affect of increased motivation and sense of engagement across the whole team. Tangerine holds two annual Away Days – summer and Christmas. They are days when all employees have a chance to get away from their desks, look at the business outside of their every-day routine, and interact with each other. 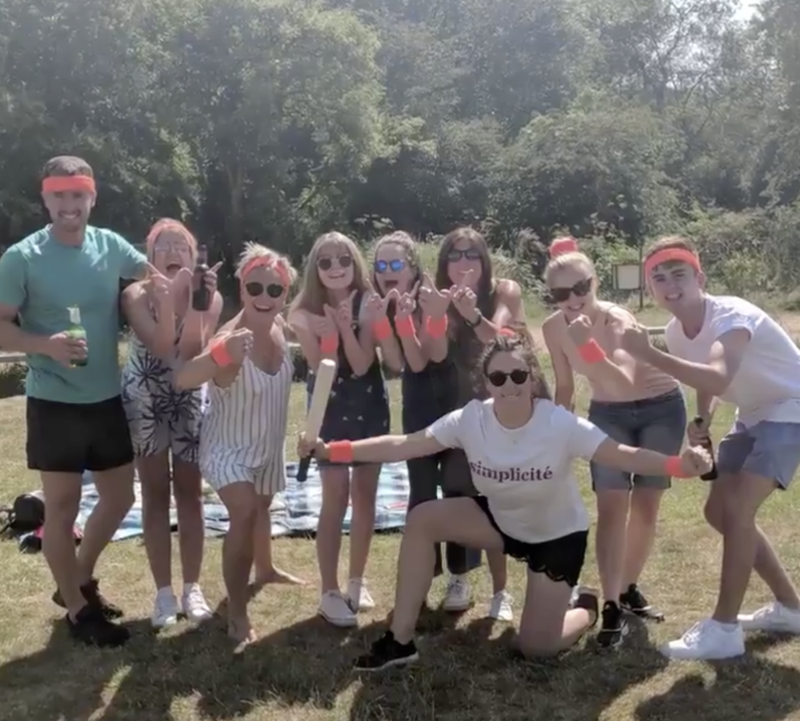 Just before the Summer Away Day 2018, one-year-on almost to the day of announcing the Employee Ownership, Tangerine conducted the Flock Culture Assessment to measure how the culture had evolved. The company was divided into several business units to be able to identify Learning & Development opportunities that could help the company to bridge any cultural gaps between sub-cultures across the business. During the Away Day, results from the assessment became a powerful communication tool. Leadership was able to identify gaps and opportunities across the business and directly engage with employees to further explore them to decipher the underlying meaning of values (the top three being Team Work, Altruism and Adaptability) and their impact on business strategy. The company also found that becoming an Employee-Owned business did not have a significant impact on the internal culture, cementing the company’s view that it was, in fact, culturally ready to become an Employee-Owned organisation. We found that the consistency of company core values was excellent. We were also able to identify subtle differences across the business that the team could explore further, to create an even more effective business strategy and engaged workforce. Tangerine committee was able to set up a set of ‘commandments’ that translated their core values into relateable behaviours.